Bring a bold look to your ensemble with these stunning Tory Burch Sienna Flat Slides. Mules with corded leather upper. Easy slip-on wear. Pointed-toe silhouette. Leather lining. 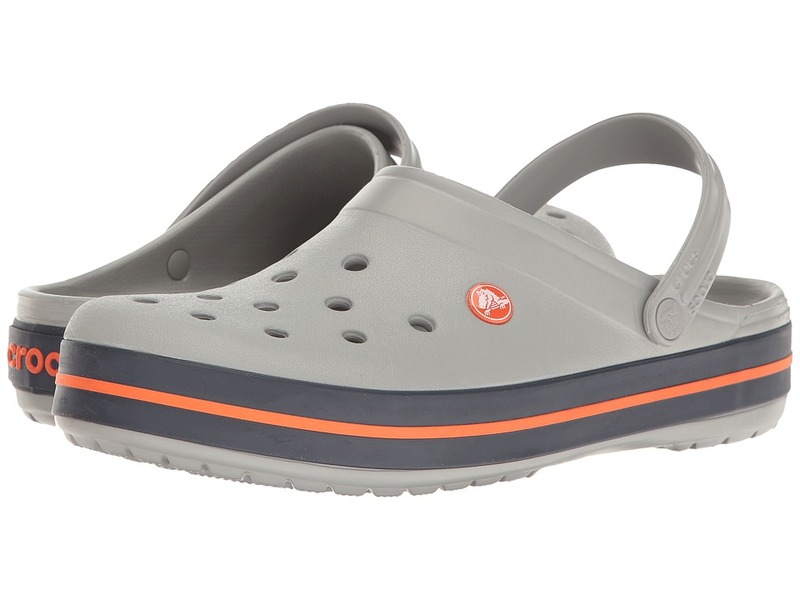 Lightly-padded, fixed footbed. Leather outsole. Imported. Measurements: Heel Height: 1 1 2 in Weight: 7 oz Platform Height: 3 4 in Product measurements were taken using size 8, width M. Please note that measurements may vary by size. Weight of footwear is based on a single item, not a pair. 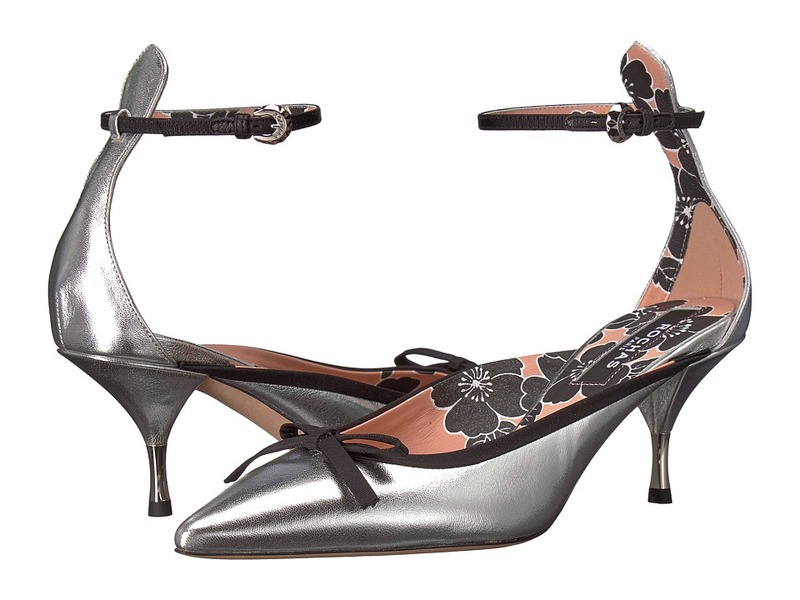 Embrace your wild side in these edgy Chinese Laundry Marnie - Zappos Exclusive mules. 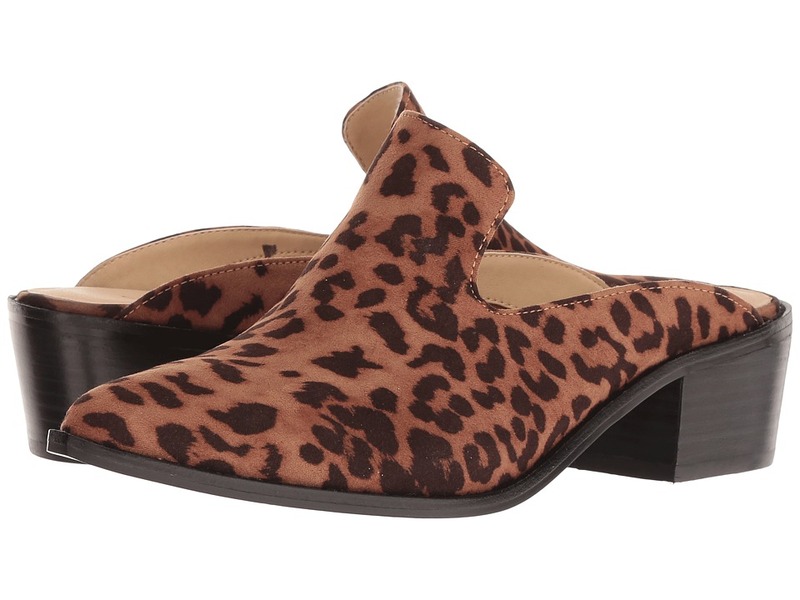 Mules with leopard-patterned, synthetic upper. Easy slip-on wear. Pointed-toe silhouette. Synthetic lining. 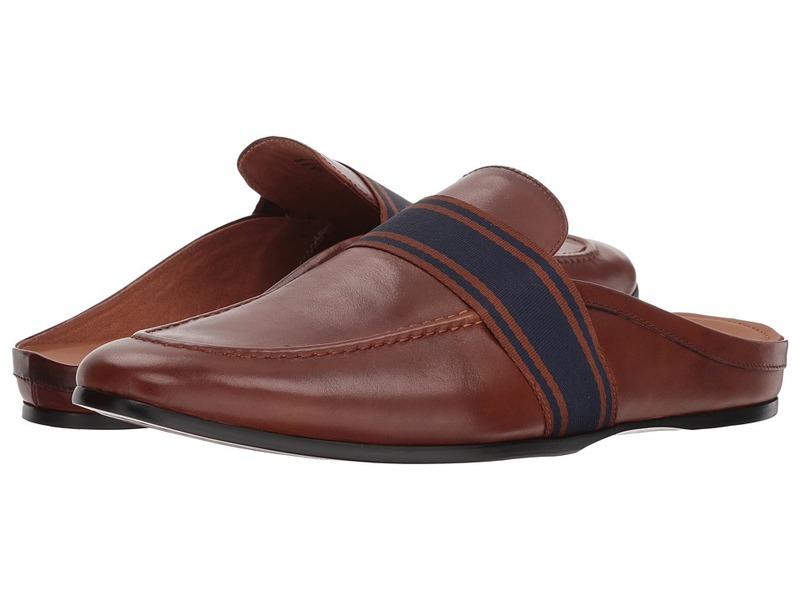 Lightly-padded, fixed footbed. Stacked heel. Synthetic outsole. Imported. Measurements: Heel Height: 1 3 4 in Weight: 11 oz Product measurements were taken using size 9, width M. Please note that measurements may vary by size. Weight of footwear is based on a single item, not a pair. 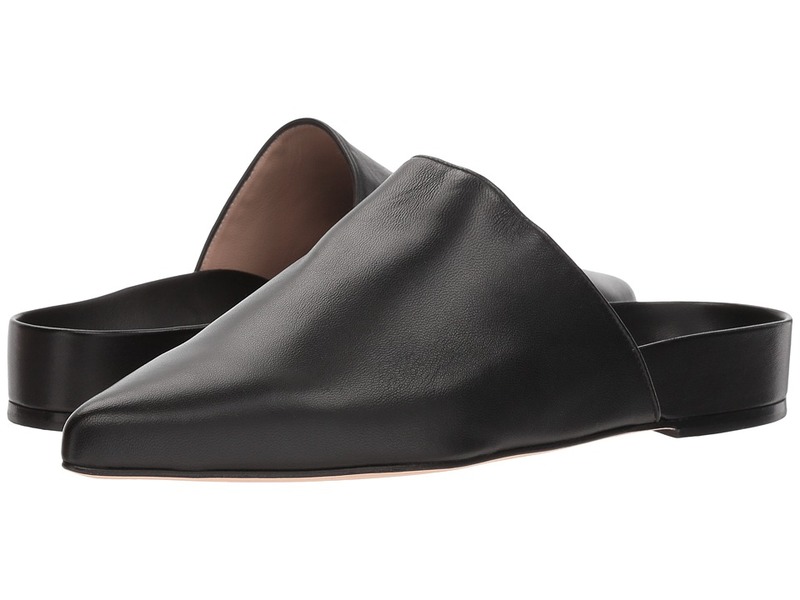 These sleek and simple ALDO Venceslas mules will be the perfect choice for relaxed yet refined wear. Genuine top-grain leather upper boasts elastic band detail. Slip-on style. Round toe with apron stitching. Fabric-lined. Padded insole. Synthetic sole. Imported. Measurements: Weight: 10 oz Product measurements were taken using size 45 (US Men~s 12), width D - Medium. Please note that measurements may vary by size. Weight of footwear is based on a single item, not a pair. 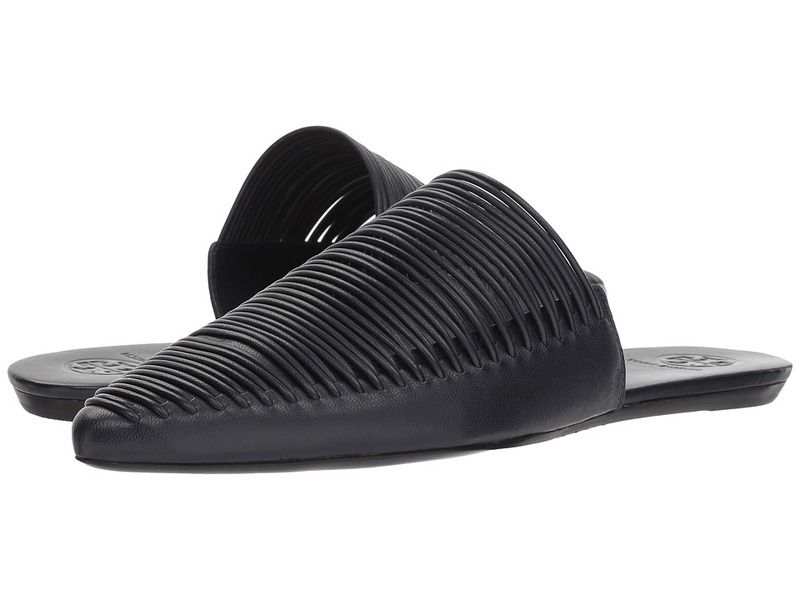 Find a modern take to any look with these Stuart Weitzman Studio mules. Mules with smooth leather upper. Easy slip-on wear. Pointed toe. Leather lining. Fixed, molded footbed. Leather outsole. Made in Spain. Measurements: Weight: 6 oz Product measurements were taken using size 8, width M. Please note that measurements may vary by size. Weight of footwear is based on a single item, not a pair.